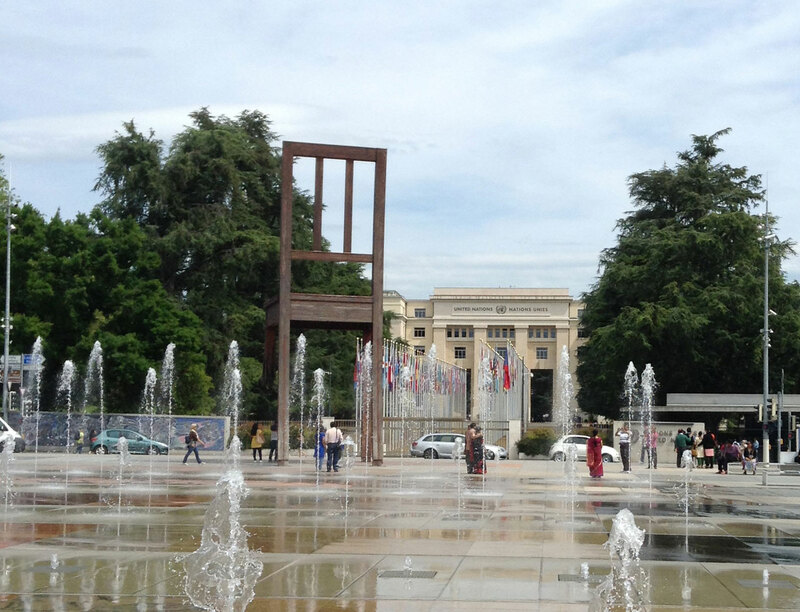 Blogs written by G2H2 members and other civil society experts are expected to provide introductions and viewpoints on particular Geneva global health processes. They can spur exchanges of information and analysis, publicly or off-line, as appropriate, from civil society activists and experts. They do not represent a consolidated view of the G2H2. For texts not yet published elsewhere, an informal peer review is strongly recommended. For enquiries, get in touch with the G2H2 Secretariat.